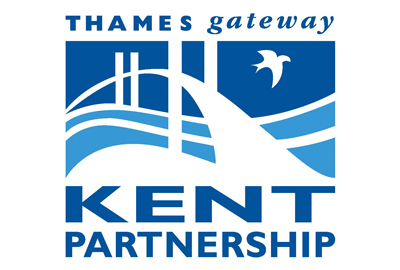 alexandrapatrick delivered marketing services and specialist online copywriting for Kent Thameside Regeneration Partnership.  The outcome was the delivery of a new-look website that increased visitors and generated more online enquiries to find out more about the Kent Thameside location. The refreshed website highlights investment success stories and its key message of 17 minutes travel time to London from Ebbsfleet International Station. We have worked in close partnership with alexandrapatrick to strengthen our online presence and since the launch, feedback has been extremely positive.